You've got to stop firing at Lucious because he's going to light you up. 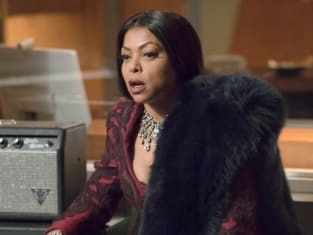 Empire Season 3 Episode 15: "Civil Hands Unclean"
Guess what, old man? Last I checked you weren't the only CEO at this company. Permalink: Guess what, old man? Last I checked you weren't the only CEO at this company. I know your father can be a piece off work. Just give him a minute to come to his senses and then we can run Vegas like a family.